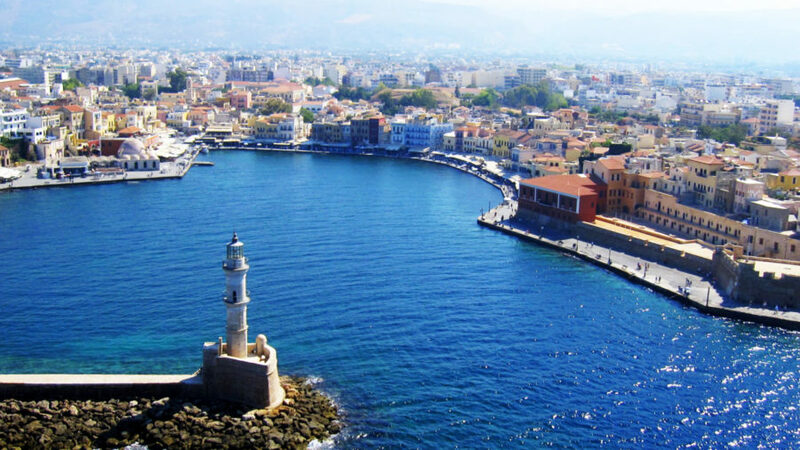 GS Tours Chania Ltd, a travel agency based in Chania since 1990 provides services in transportation and tours sector. With our new Mercedes-Benz fleet we are able to organize private or small group tours and transfers to all Cretan cities. We are available for private airport-port transfers and daily or weekly basis tours. Our elegant and friendly drivers in combine with the luxury feeling that a Mercedes vehicle provides will offer you breathtaking tours through the Cretan inland and VIP private transfer to each destination. In compliance with the quality and safety standards required by the regulations of the European Union, our company and our partner’s network comprise the latest models of minibuses. Our vehicles are regularly checked by professionals and we guarantee maximum comfort and safety. Focusing primarily on providing reliable services to our customers at affordable prices 24 hours a day, seven days a week, we operate a family business that specializes in private tours and group tours, transfers and private transfers in Crete. We have built our company’s exceptional reputation on the combination of an outstanding fleet of vehicles, with professional multilingual personnel. Highly trained drivers boast an expert knowledge of the island and are dedicated to offer high quality shuttle services, so as to make your stay in the island even more enjoyable! Trust us to organize a perfect tour around Crete, a custom made excursion or to offer you the best transfer – transportation services.